healthy too. 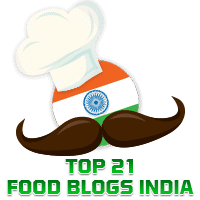 Elsewhere in this blog you will find recipes for a variety of soups such as Beetroot Soup, Green Peas & Mint Soup, and Tomato & Carrot Soup. 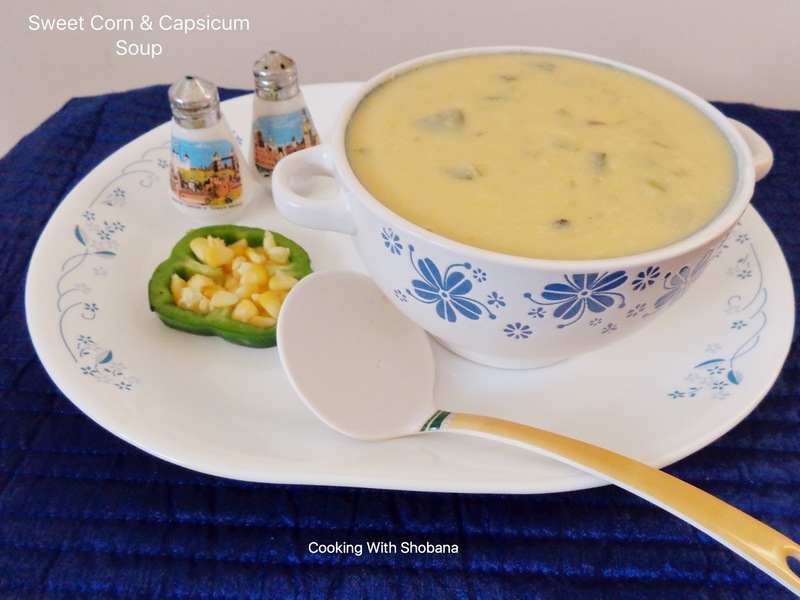 This is a filling Mexican soup adapted from Sweet Corn & Capsicum Soup by one of my favourite cookery experts, Tarlaji Dalal. This soup was unique for me because of the smoky flavour of the roasted capsicum which was a delight, in combination with the innate sweetness of the corn. If you wish to make it more spicy remember to add chilli sauce or tabasco sauce. We loved this soup and would recommend it to you. Using a brush apply a little oil on the capsicum, then pierce it with a skewer or fork and lightly roast the capsicum over a flame by turning it till the skin blackens evenly. Lastly, add the freshly ground pepper powder, sauces as per taste, mix well and serve hot.